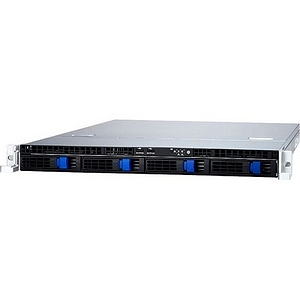 Looking for that compact rackmount chassis to go with your latest Tyan server board? The Transport KGT20-500 delivers performance workmanship in a 22.4" depth enclosure. With support for up to four (4) drives, the KGT20-500 enables you to quickly build their own complete systems almost instantly.